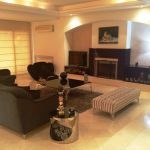 This is a four bedroom villa available for sale. 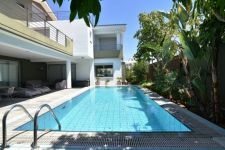 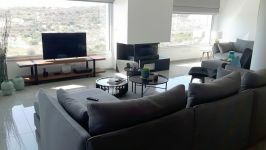 The property is located in the residential area of Ekali, approximately 15 minutes from the town center and the seafront and approximately 30 minutes from mountainous region of Platres and Troodos. 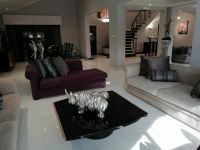 There is easy access to highway and private school (Heritage Private School is 2 minutes away) and other amenities. 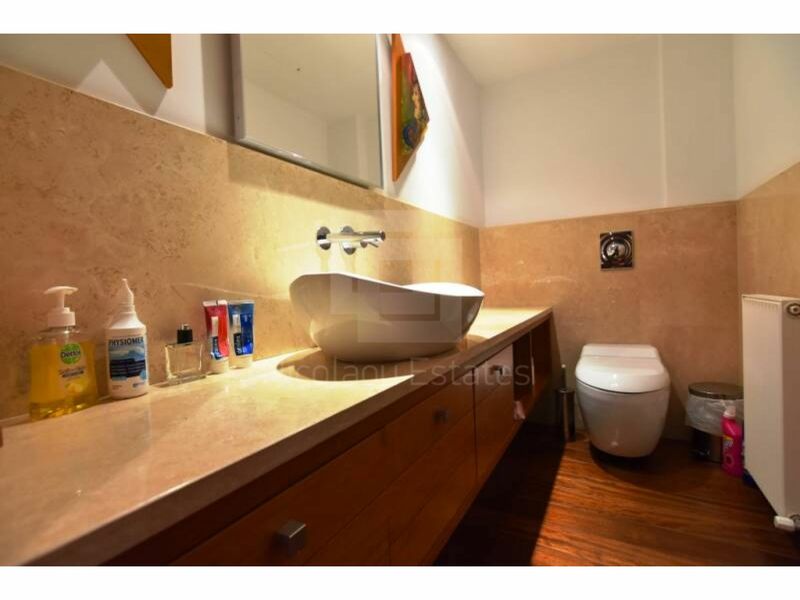 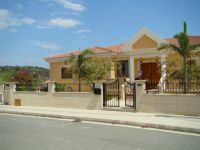 The property is built with very high specifications. 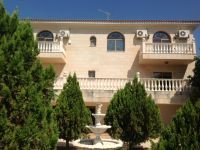 The ground floor consists of an entrance hall, a living room with dining area, a study room and a guest WC. 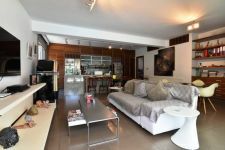 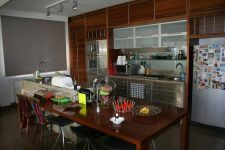 It has also a fully fitted kitchen with granite worktops and TV room, maids room and two covered parking spaces leading to the kitchen. 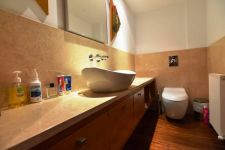 The first floor consists of three bedrooms, all of them with en-suite shower and WC, small kitchenette on the lauding. 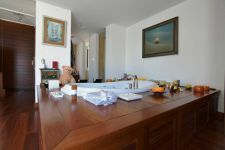 The master bedroom has also a Jacuzzi. 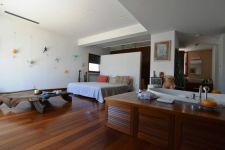 The third floor consists of a sofita with provision for home cinema and projector. 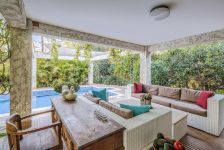 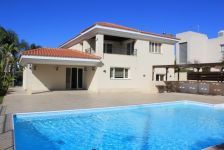 The property outside has a mature garden with private overflow swimming pool, barbecue area and electronic security gates upon entry. 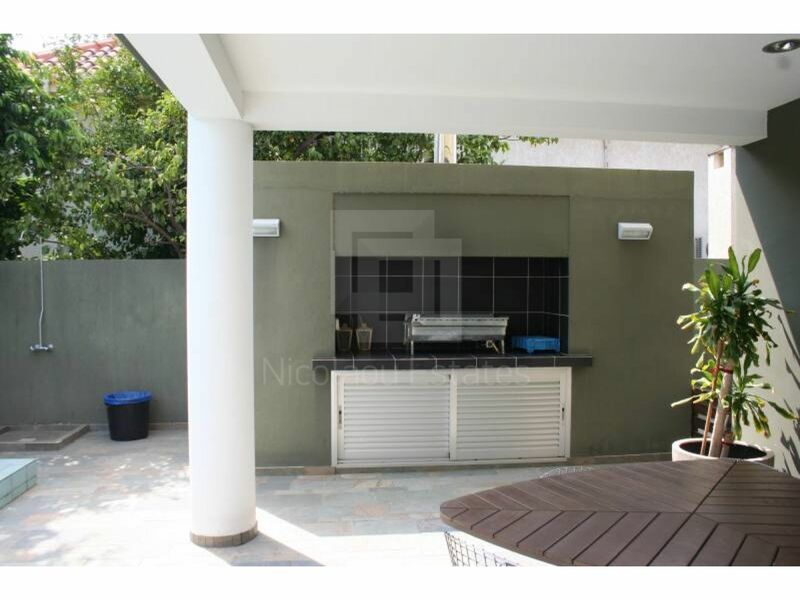 It has also private covered parking space for two cars. 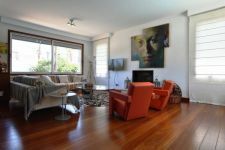 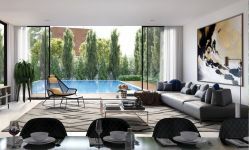 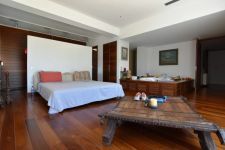 The villa features wooden floors, fire place, gas central heating, storage room, air condition in all rooms, energy saving insulated external double walls and double glazed windows. 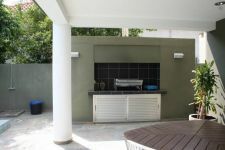 It has also irrigation system, electric shutters, fly screens, solar panels, water softener and pressurized water system. 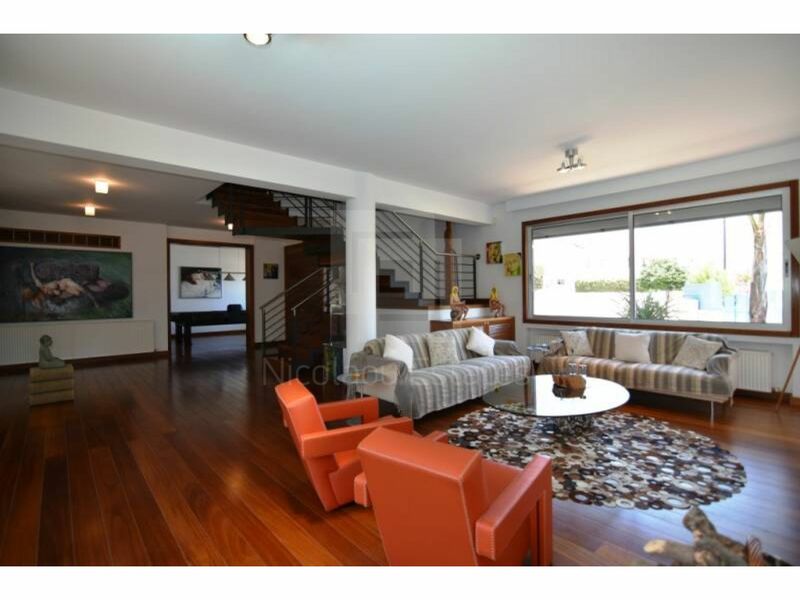 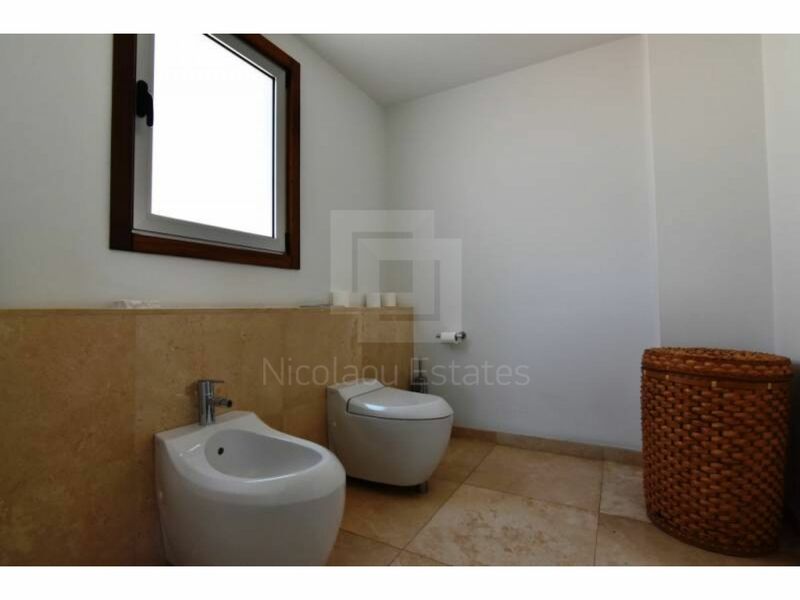 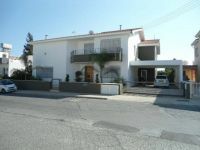 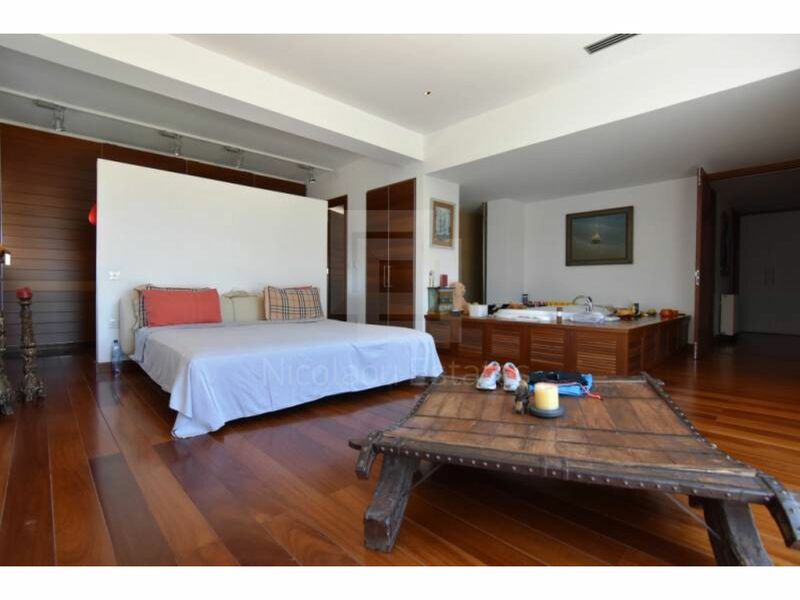 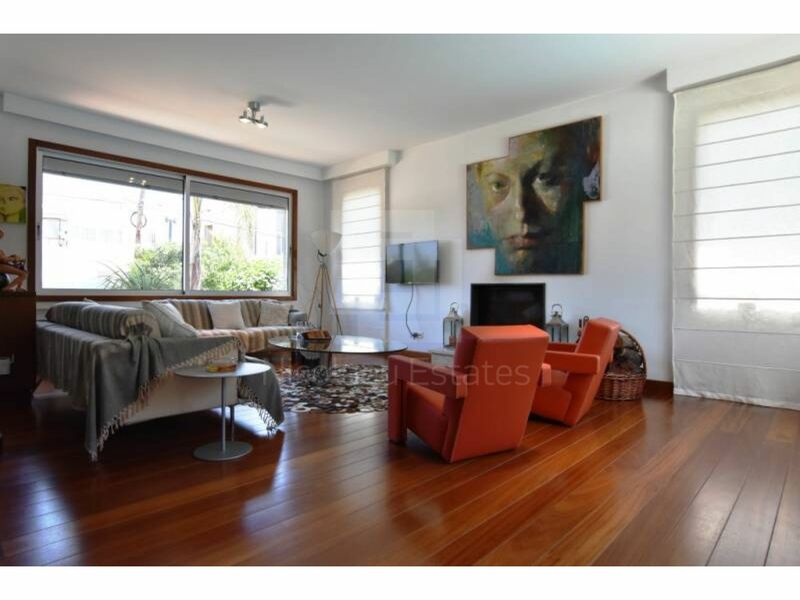 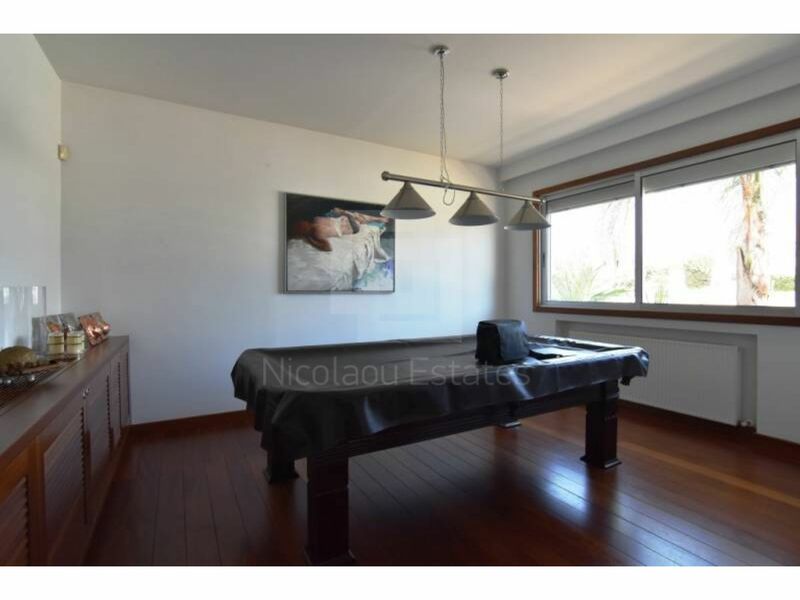 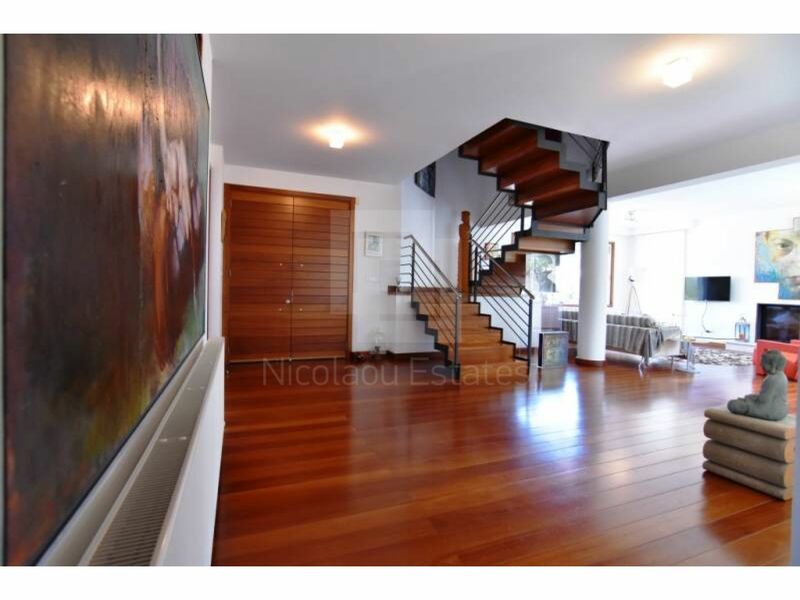 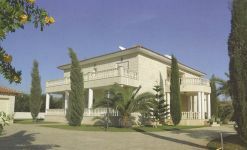 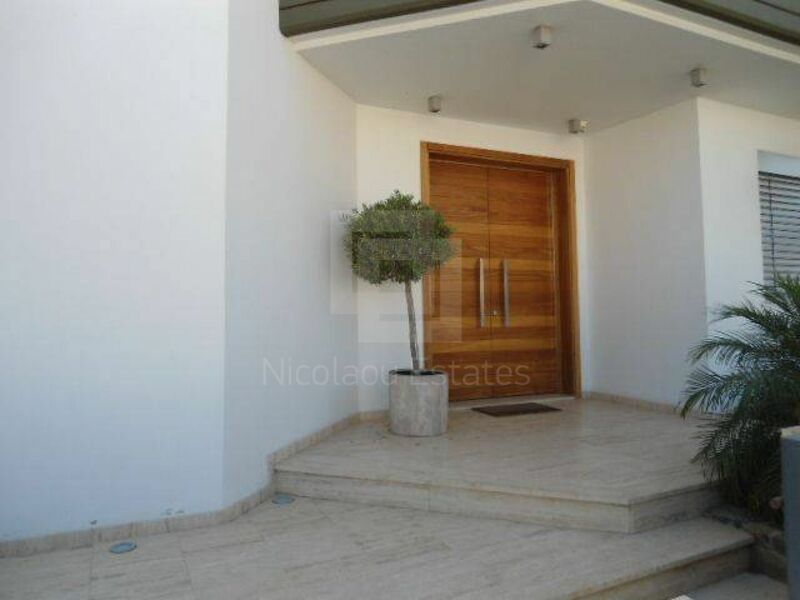 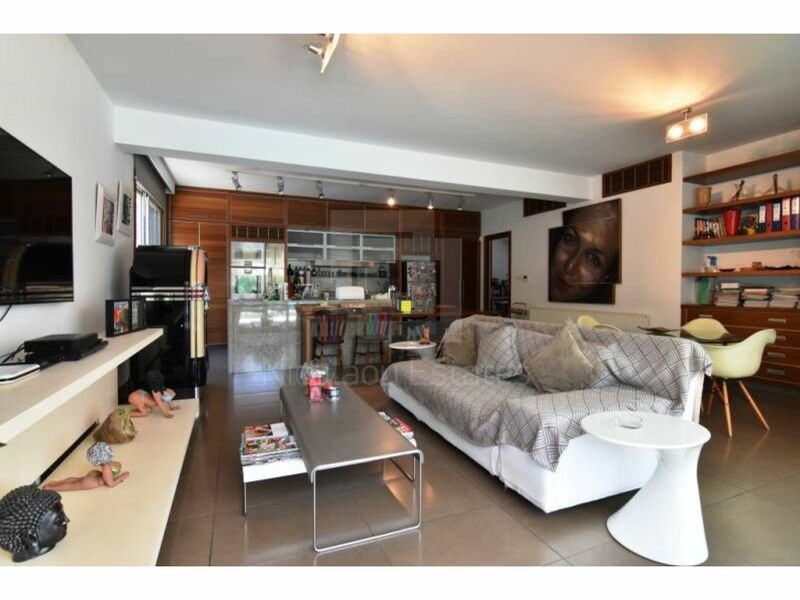 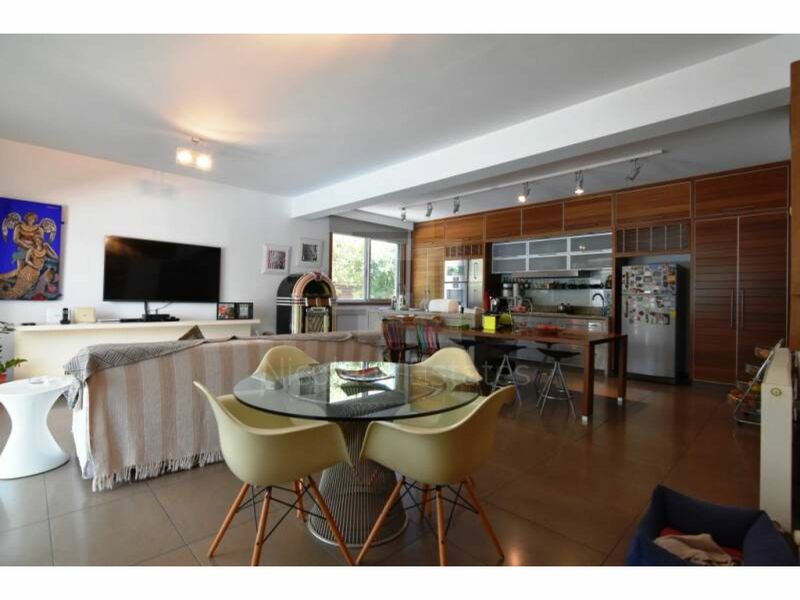 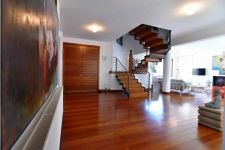 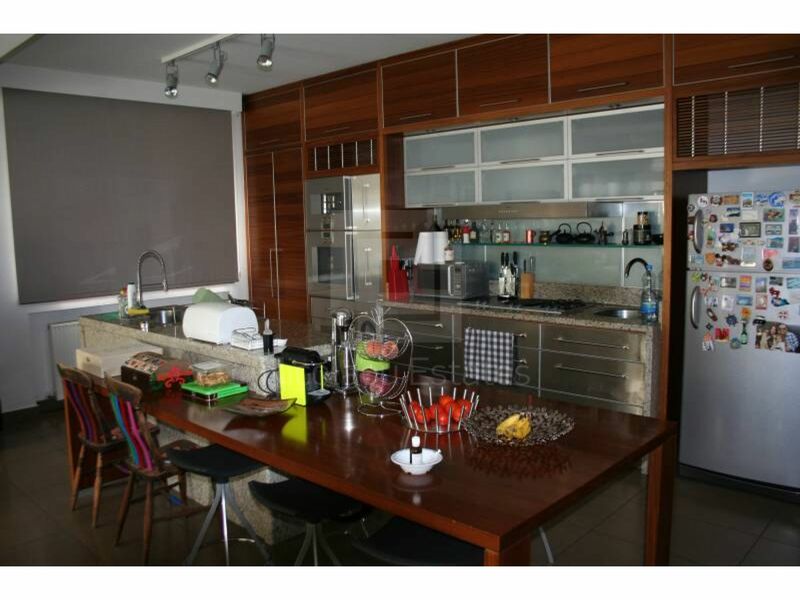 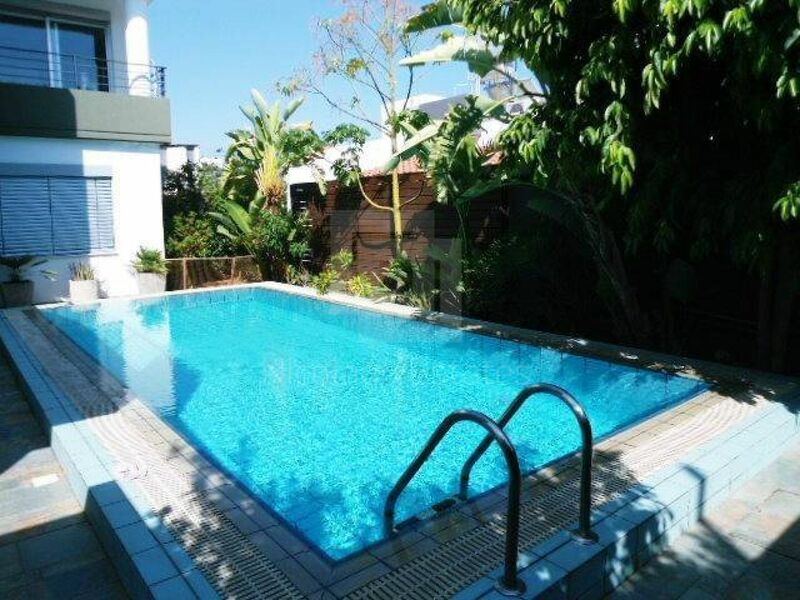 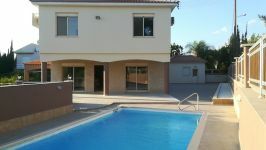 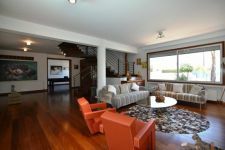 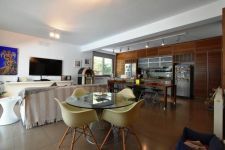 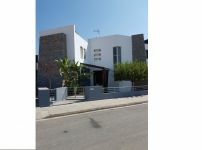 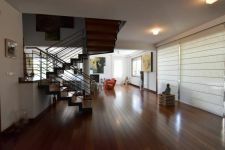 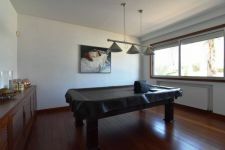 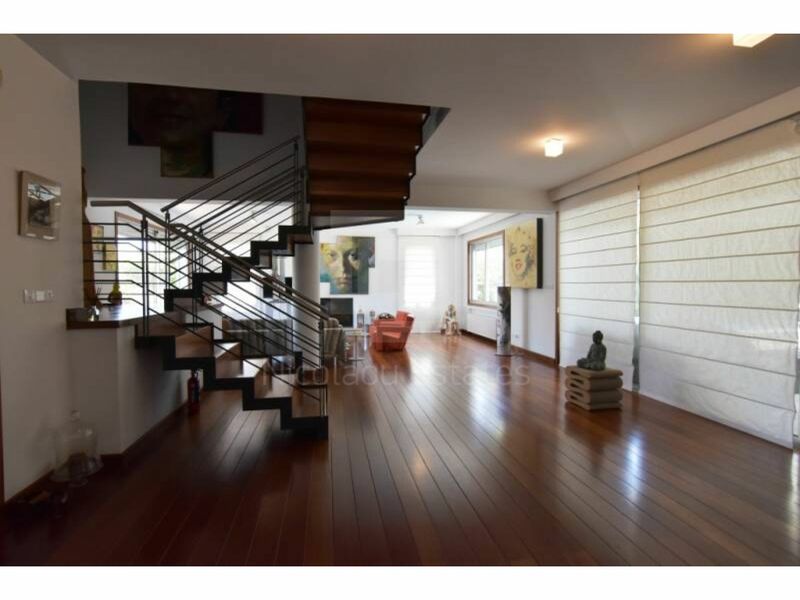 This 4-bedroom detached house in Ekali, Limassol is being offered for sale at EUR 1.350.000.